Home / Unlabelled / WHY AM I ALWAYS BEING TESTED? HERE IS YOUR ANSWER! 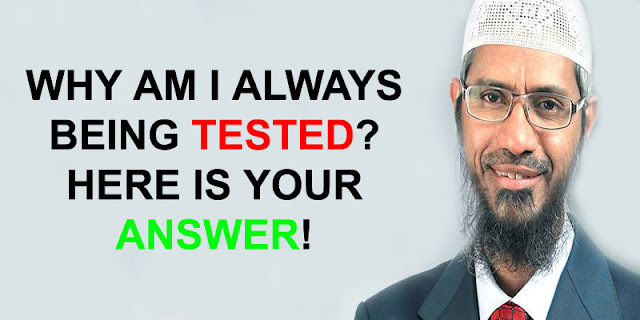 WHY AM I ALWAYS BEING TESTED? HERE IS YOUR ANSWER!